Common area WiFi is becoming a must have for many of our apartment and town home clients. The ability to offer reliable and secure wireless networking for tenant internet access is a must amenity. SF WiFi recommends our wireless network installation, equipment, operation, and support. Our network designs provides complete wireless signal coverage, and the system will allow for rate limiting the bandwidth available to each guest device.In addition, SF WiFi conducts remote monitoring, on call troubleshooting, and maintenance to ensure smooth operation of the wireless network. Life at Citra is refreshing from the inside out. Thoughtful designer selections and an overall contemporary readdress convention with new vitality and soulfulness. Woven with lush landscaping and gardens, the community – which includes a lounging sundeck, pool, spa, fitness center, and theater room – strikes the perfect balance of serenity and vigor. Outside the walls of the clubhouse you’ll find our seasonal swimming pool & fitness center and lush landscaped grounds, which will make the perfect place to unwind from the busy work week. Spend a day relaxing on our manicured grounds, take a stroll with your pet down one of the on-site walking trails or keep up-to-date on current affairs with available WiFi. Who has time to check email? SF WiFi does not posses a Low Voltage Systems contractor license. SF WiFi is applying for the California Contractors license. 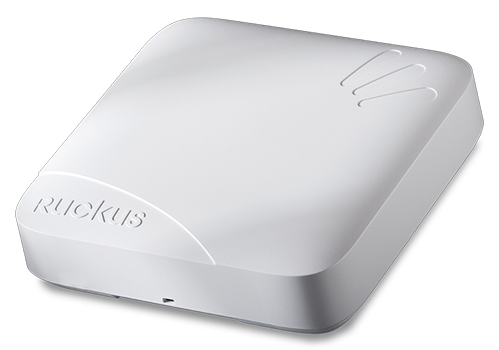 Ruckus ZoneFlex R700 is the first dual-band, three-stream 802.11ac access point that incorporates Ruckus-patented BeamFlex+™ adaptive antenna arrays. Contact SF WiFi for SPECIAL PRICING on Ruckus Wireless access points and Zone Directors.